Selections come mainly from South Africa and Angola, with lots of percussion, many balafons, a touch of jazz, some diasporic elements from Cuba and Colombia, couple tunes made in Spain, and a shot of Nigerian Pop at the peak. This is the first part, relatively bright in feel: stay tuned for DRUM 2 – the dark side. 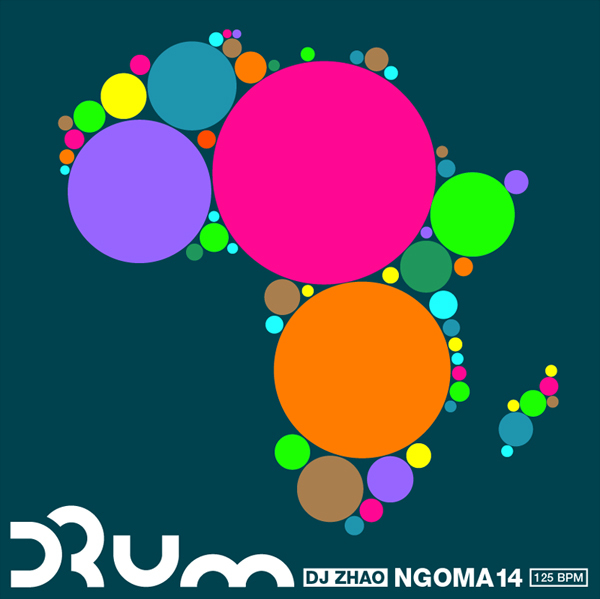 This entry was posted in Downloads, Mixes and tagged Angola, Colombia, drum, Electronic, House, Ngoma, nigeria, South Africa, Spain by ngomasound. Bookmark the permalink.